EPIC Services &Consulting, LLC is one of North Carolina’s premiere private security firms specializing in a "ONE STOP" business acumen for corporations and individuals. EPIC Services & Consulting, LLC provides a concept that offers security services and investigations that enables each client to manage seamlessly related concerns associated with Individuals, Businesses, Events, Travel and Personal Protection. Our training & awareness programs are led by experienced and certified instructors. Programs offered include Active Shooter, Corporate Security, and more. 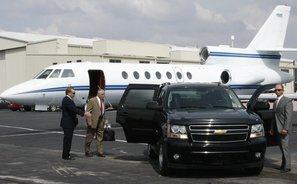 World-class protection and security services for global and corporate events, executives, and families. Confidential investigative services throughout the Americas and Europe. Services include surveillance, embezzlement/fraud missing persons, covert/overt, and more. 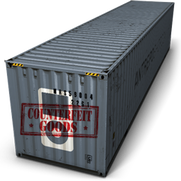 Our team works with global brands in the fashion and technology sectors to identify, investigate, and prevent counterfeiting. Headquartered in Lincolnton, North Carolina we offer security and training services covering Charlotte, Greensboro, Raleigh and surrounding areas. Nationally, we have clients located in California, Las Vegas, Tennessee, and New York. We had the honor of participating in the 2018 IPSB Close Protection Conference in Las Vegas, NV along side 370 Executive/Close protection agents. We are excited to announce the integration of Stepping Forward Counseling Services, PLLC as a consulting partner to further expand and meet the needs of our customers. ​President, Curt Moore is involved with trainings at multiple law enforcement conferences and was asked recently to be a guest speaker at the FBINAA Conference in Memphis, TN. EPIC Services & Consulting, LLC is The Critical Difference when it comes to managing and meeting your expectations when faced with investigation and security challenges. 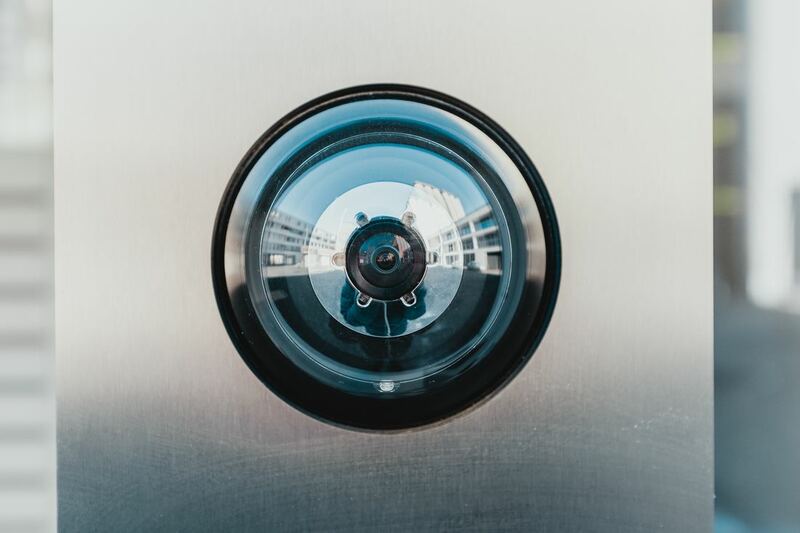 We offer comprehensive security services for everything from home, business and personal needs to specialized and customized services when the time arises. When quality is of the essence and time is essential, feel free to call upon our company for your services. ​ Additionally, we provide a wide array of customized services based on the individual client needs. We serve our clientele with a network of security professionals and resources domestically, nationally and internationally when called upon. We seek not only to secure your business relationship, but the opportunity to do business on a continued basis forming a cohesive business rapport with each client. To learn more about our services, please fill out the form below and an EPIC representative will be in touch with you.